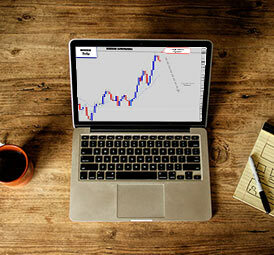 Forex News Trading - Should You Do It? While there are going to be compelling arguments from both sides of the fence, the reality is that most market participants are technical traders (even those who preach fundamental trading). But still, at the end of the day, ‘news based trading’ (trading on fundamentals) – is going to play a role in many traders’ decisions and some will even attempt to profit from news releases. While we, as technical traders, can’t just ignore these influences or pretend they doesn’t exist (because economic data that’s released on an hour to hour basis definitely affects the outcome of our trades), should we be paying more attention to the economic calendar? Or maybe even factor the news directly into our trading decisions? Fundamental traders used to dominate the market back in the 60’s and 70’s, but today is the age of the technical traders who focus mainly on what charts are telling them. 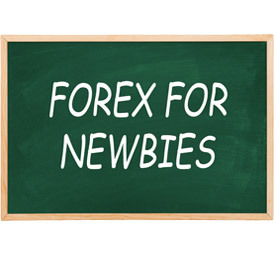 It’s very rare to come across a hard-core fundamental Forex news trader now. Even if you did – you will find they likely incorporate technical trading heavily in their trading strategy anyway. 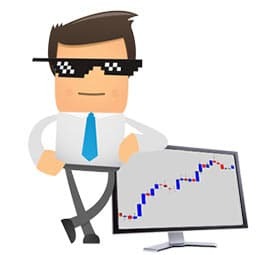 Let me tell you – it’s pretty much impossible for retail traders like you and I, to make a career out of trading Forex news releases. My logic behind this is simple. 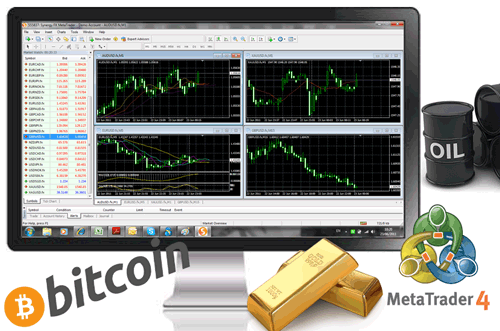 To engage in Forex news trading effectively, it is critical that you are able to execute trade orders very quickly. When I say quickly – I mean at an ultra-competitive, lightning fast, go-to-warp-speed-captain level of swiftness. Serious Forex news traders are generally the ‘big fish’ in the Forex ocean who have the best fiber optic connections linking them to large banks & exchanges, and they have privileged access to expensive Bloomberg terminals which have priority data feeds. By the time the average retail trader makes a move, the move has already happened. Another one of the typical rookie Forex trader mistakes I’ve noticed time and time again is when retail traders like you and I, try to ‘understand the news’ too much and end up drowning in the numbers. 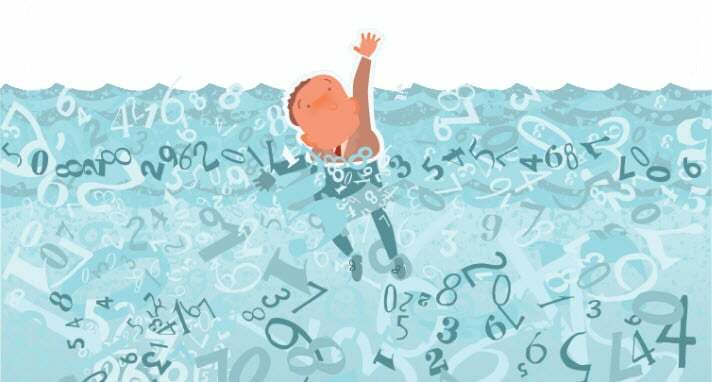 There are so many variables within a country’s economic data, political situation, and even banking policies that need to be considered before you can make a broad forecast on a fundamental level. Some traders try to digest, understand, and incorporate all this news data into their trading system in an attempt to catch the volatility. Yet, most traders don’t even understand what the data really means. On the other end of the spectrum you’ve got traders oversimplifying the news calendar data to ‘buy on green and sell on red’. As the retail ‘at home’ trader, you just can’t compete with these guys. By the time the news is released, everyone else has already priced in. 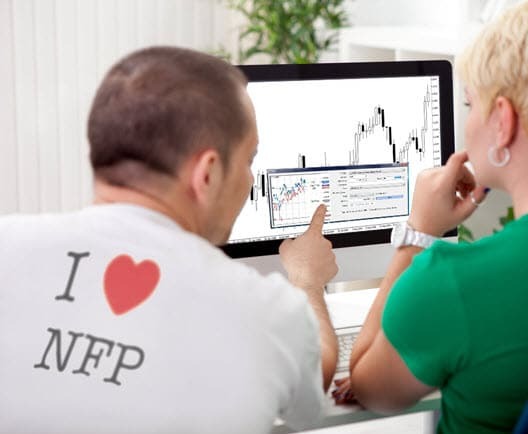 Traders who follow fundamental data seriously are considered ‘specialists’ in their field. It’s too much for a retail ‘at home trader’, to expect to compete on this level. Some Forex traders try to over-simply fundamental data when watching the news calendars – but have very little chance of reacting quickly enough as the market will already be priced in before they even see the data. The news is just a fact of trading – it’s always going to be there. If you avoid trading around news releases, then you will never find an opportunity to trade. If you did restrict your trading to quiet periods when there are no news releases on the calendar, you will generally experience slow sluggish markets. These flat markets have no ‘oomph’ to push your position into profits. News announcements like: interest rate decisions, job reports, monetary policies, GDP figures and a country’s import/export performances are catalysts for volatility – which fuel price movement that we need for our trades to move. Still, the truth is the news will create a lot of noise in the market – sometimes it’s in your favor and sometimes not. 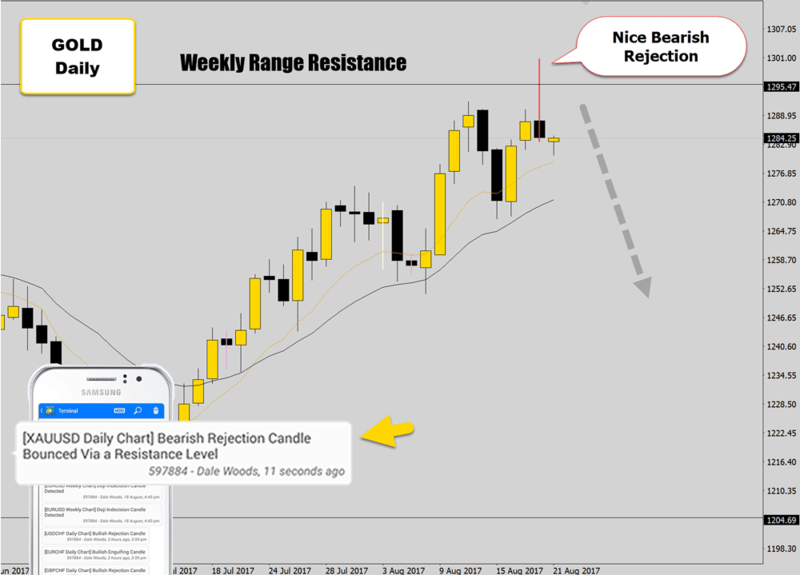 Myself and some of the war room members went long here on a bullish rejection candle that formed at a bullish hot spot. All the chart variables aligned nicely for us, and the trade was looking really good. After the setup was triggered, there were initially some very good bullish signs – then the Fed got up and started talking at the end of the New York session. During their speech, the Fed speaker dropped a few bombshells, and the market went crazy. The intense volatility unfortunately triggered our protective stops. After the news volatility settled down, the market picked back up in the direction of the core trend momentum and exploded into higher prices. Our technical analysis was right on the money, but the news created too much ‘noise’ in the markets. 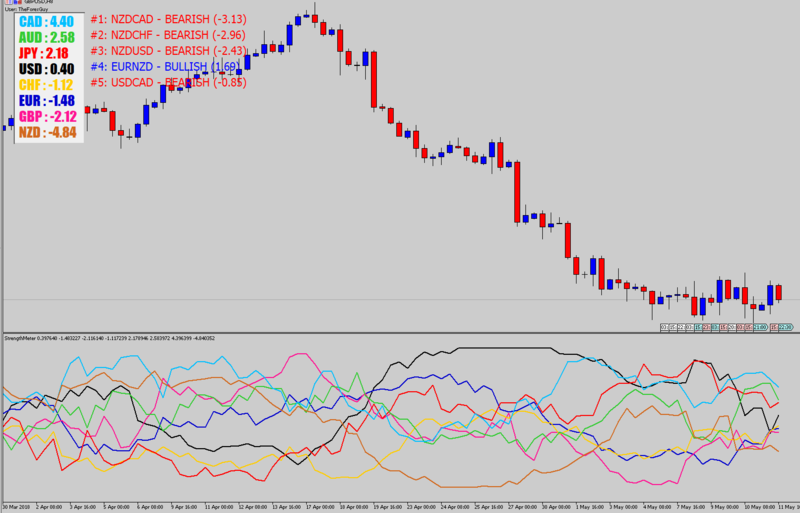 It is common for counter trend price moves fueled by news volatility to behave like this. The market eventually will settle and continue moving in line with the technicals again. This trade could have easily been pushed the other way by the news movement – driving the position into explosive profits, and that does occur quite frequently. My point is, the news is something you don’t have control over. Don’t look into it too much, or distort your trading system by trying to work around it. 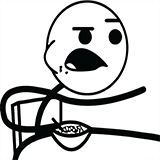 Honestly, as a technical price action based trader, I hardly ever check the economic calendar. Don’t be one of those traders who worries too much about every single news release on the economic calendar. Some traders try to avoid trading around any kind of news release. 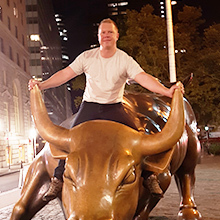 The news creates volatility in the market which will move your trades, trading outside news events will force you to only be active in flat boring markets. I might consider avoiding trading if there was a very hot announcement that the market was heavily anticipating. Did you know as Forex traders, we are the ones that actually determine the exchange rates of currencies through our buying and selling activity? No matter how small your account is, your trading activity will affect the exchange rates on some level. It might be small and unnoticeable, but you will have an effect. Obviously the bigger Forex traders like commercial companies, hedge funds and even banks will be able to have a much larger impact through their high volume buying and selling activity. Like I mentioned earlier, most market participants are actually technical traders who use the data from the actual price charts to make their trading decisions. 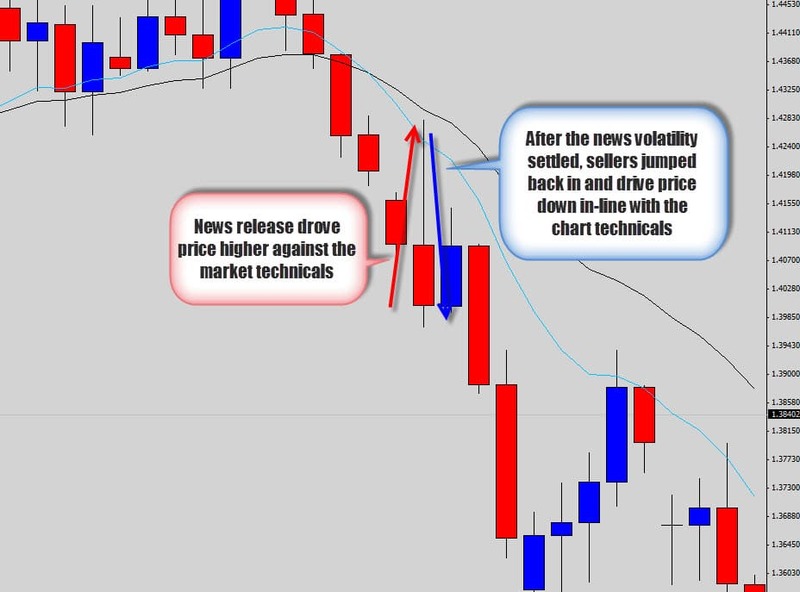 If a news release caused a move which conflicted heavily against the technicals on the chart – it’s mostly likely that the move will be ‘faded’ as the technical traders view this as an opportunity to grab cheaper prices. This is a very simplified, watered down example. So, I opened the chart and to my surprise a news release had driven prices heavily against my position (I think it was one of those fed speeches which are renowned for causing big price moves). I am proud to say that I didn’t panic and close the trade – I just followed through with my plan. The bullish move eventually settled down and the technical traders jumped back in and drove the price down again. The moral of this story is, even though the news can create strong movements against the overall market momentum, the moves are generally temporary and are just an inconvenience if anything. The good news is, the majority of news releases will uncannily line up with technicals. 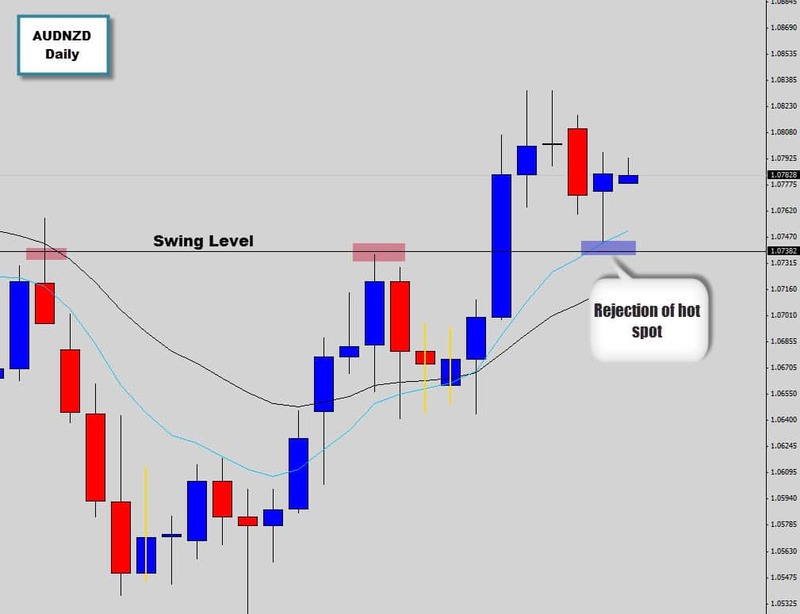 Check out this GBPUSD bullish pin bar trade setup example below… A strong price action buy signal occurred here on the GBPUSD daily chart. Good unemployment figures came out of England causing a spike in bullish volatility in the GBP, driving the setup into higher prices. So, by trading on the technical side of the fence, and making trading decisions directly from the price action – I am actually catching a lot of the news volatility without even really trying. 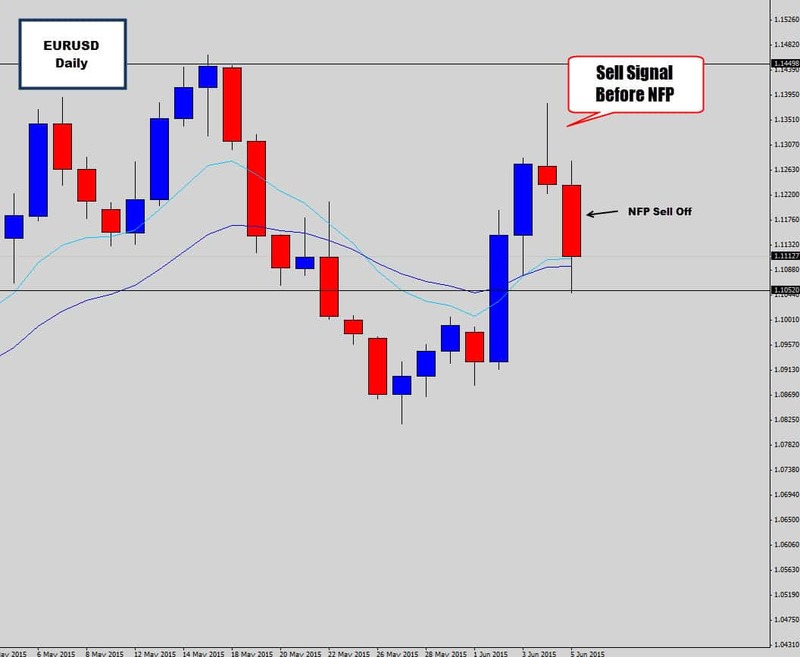 Check out this price action sell signal that formed on the EURUSD – just before NFP. It’s just so uncanny how these price action signals can clue you into the direction of pending volatility of even big news releases, like the nonfarm payroll data. The take away here is to not be a slave to the news calendar. Don’t plan your trading around the news releases – you will most likely only miss out on a lot of lucrative opportunities. Let the charts communicate to you where price wants to go. More times than not, the news data will align with the chart technicals – if it doesn’t, news volatility spikes against the chart technicals will most likely be faded anyway. 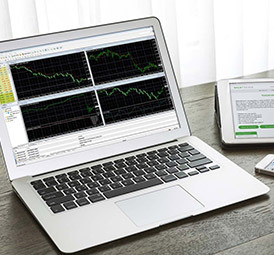 The news is always going to be there, it is a core part of the Forex market; but there is no point directly trading news volatility from your home computer. It’s very stressful and not a healthy way to approach the markets. I’ve seen traders ‘bet the farm’ on extremely high volatility releases like the Non-Farm Payroll, and it’s a suicide mission! Do yourself a favor and don’t get caught up in the ‘hype’ of Forex news trading. 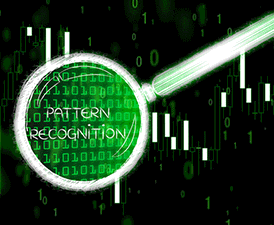 What you can do though, is refine your ability to read price charts and identify technical patterns which present trading opportunities when the probabilities are in your favor. 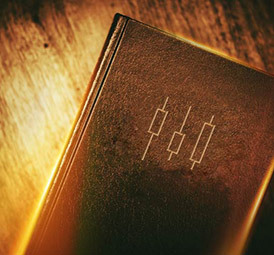 Reading the chart’s price action is perfect for this – the overall psychology of the market will be presented to you in the form of candlesticks. 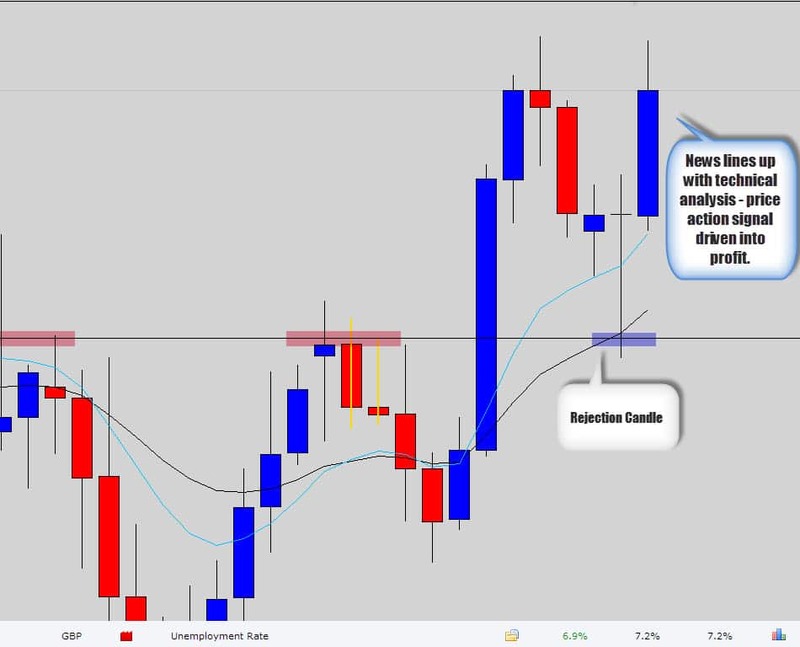 By learning how to read candlesticks, it will allow you to get inside the ‘mind’ of the market, and anticipate what’s going to happen next with higher accuracy. The market exhibits ‘herd-like’ behavioral patterns, meaning the market generally responds the same way time and time again to certain situations. 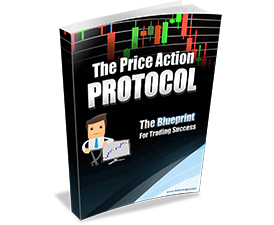 This repeated action creates low risk / high reward trading signals which you can capitalize on with very little effort. 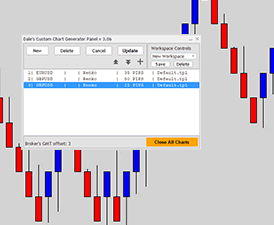 You can even verify the effectiveness of price action candlestick patterns by looking at price history. Stick with a proven market strategy like price action trading and position yourself in the market based on logic you understand. 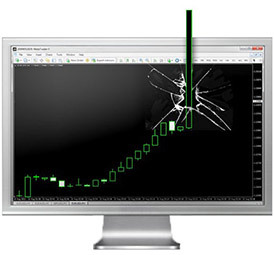 You will find that if you trade consistently using your edge, as the news unfolds it will generally be in your favor. If you build this kind of mindset, you can take advantage of the news volatility without even worrying about economic data. One of the best things you can do is learn to read the chart using price action. This way the charts will communicate to you where they want to go and you can confirm for yourself that more times than not the news releases will align with what the chart says. By gaining the skill of reading a naked price chart – you will actually be interpreting the collective thoughts of all market participants and getting the ‘bottom line’ to help make your trading decisions. You can’t control the outcome of the news, but you can control your money management and your attitude towards the market. 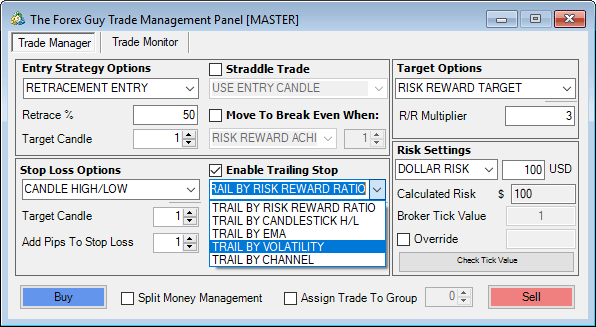 Make sure you always aim for high risk/reward targets on each and every trade. If something does go wrong with one trade – it shouldn’t be a big issue. If one loss is a big problem for you, then you didn’t set your trade up right. Your winners should always outperform your losers. I have noticed that those traders who do move away from stressful strategies like news trading and learn to base their decisions more on price action – will generally see a large improvement in their trading. It’s a much better way to trade the markets. 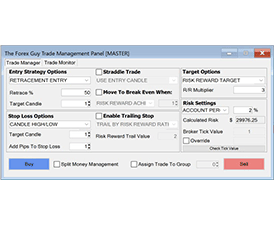 By harnessing the advantages of end of day trading, you can ‘actively’ trade the markets without being stuck in front of the trading screen all day. 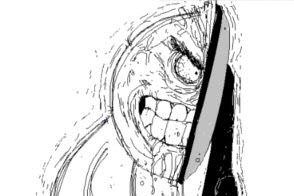 Sitting in front of the charts executing orders in the middle of news fueled volatility is guaranteed to give you anxiety attacks – it is not what you want to wake up in the morning for. 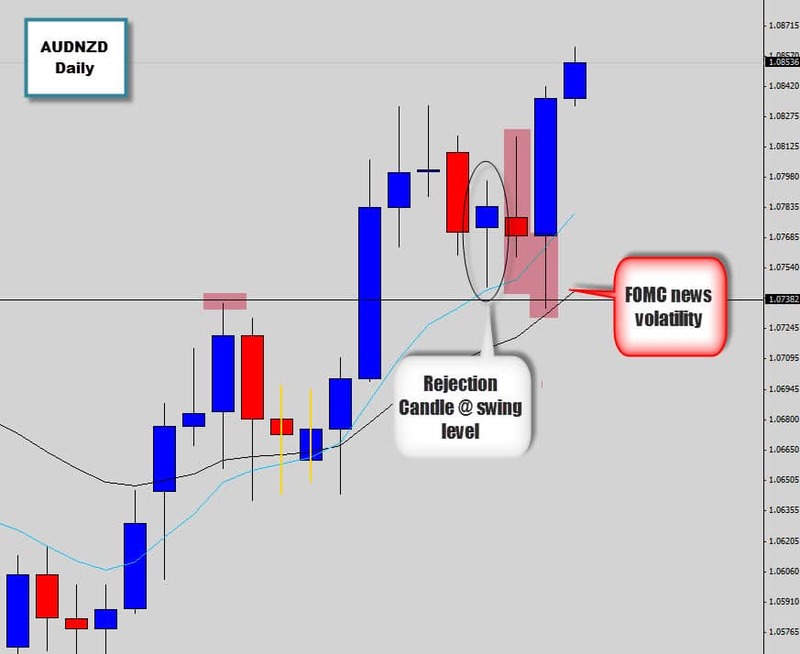 Advanced price action trading, swing trading and positive geared money management is something I teach in the war room. If you’re ready to let go of chasing the news and are looking for a more stable and sustainable way to approach the markets – you may be interested in learning about becoming a war room member. I hope this article was eye opening and insightful. If you found this article helpful please help me out by sharing this article using the buttons below. Good luck on the charts this week! Very nice site. a really help for traders. Love your articles. Always, always, eases a heavy mind. And love too the are btw. LOL. Hi DaleThanks for your regular mails and sober advice. I have recently been experimenting with fundamental analysis. It really is an up and down confusing experience. This article reiterates your technical logic here. Thanks alot for your articles you are a best price action trader.